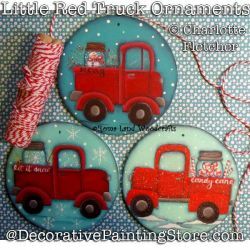 Red pickup trucks with snowman ornaments. 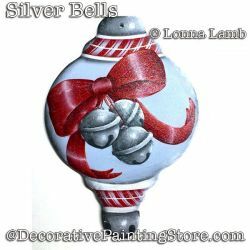 Silver bells, red bow, and peppermint stripes. 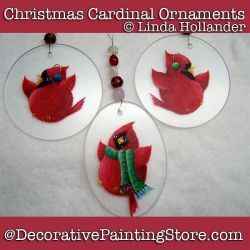 Cardinal, holly, and candy canes. 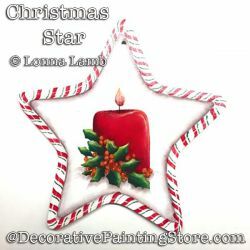 Red candle, holly, and candy cane border. 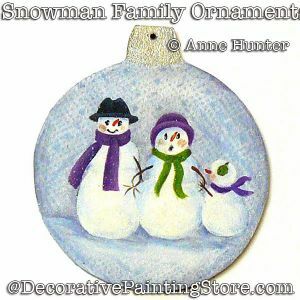 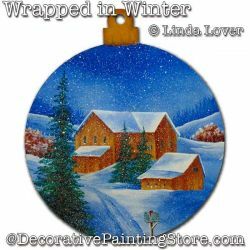 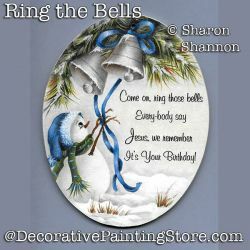 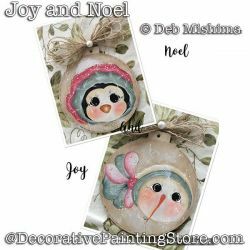 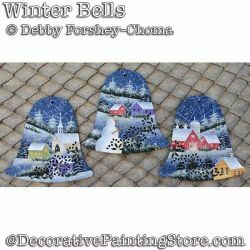 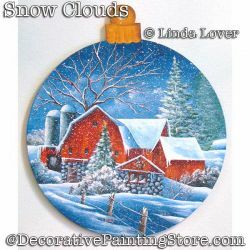 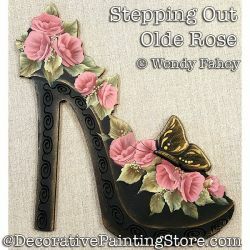 Snowy winter country farm scenes on tin bell ornament shapes. 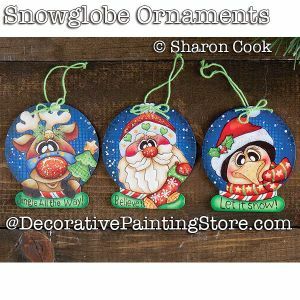 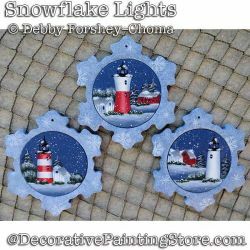 Snowy winter lighthouse scenes on snowflake ornament shapes. 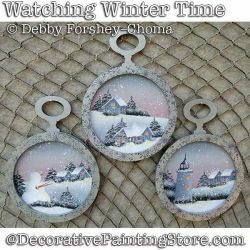 Snowy winter country scenes on pocket watch ornament shapes. 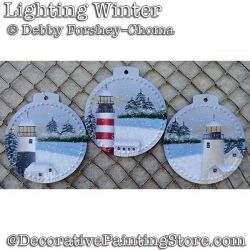 Snowy winter lighthouse scenes on flat bulb ornament shapes. 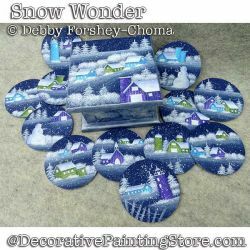 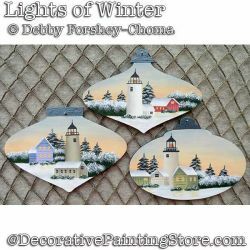 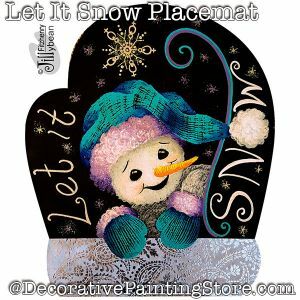 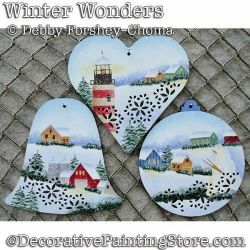 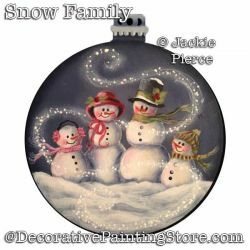 Snowy winter country and lighthouse scenes on flat ornament shapes with coordinating box. 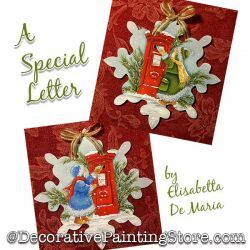 Little girls in warm winter clothes posting letters. 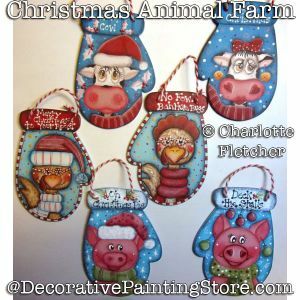 Christmas caroling people and animals. 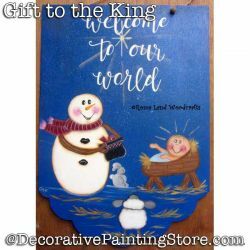 Snowman bringing gift to Baby Jesus. 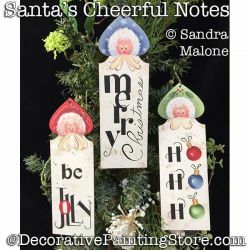 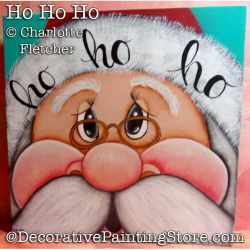 Santa face on 6x6 wood canvas with words "ho ho ho"
Santa ornaments or gift tags. 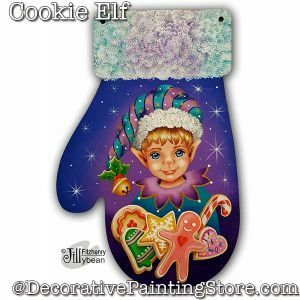 Little girl with Christmas stocking and printed verse. 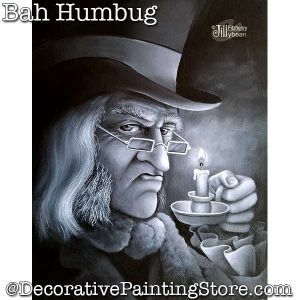 Ebenezer Scrooge holding candle painted in shades of black and white. 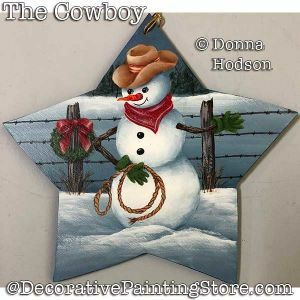 Cowboy snowman on star ornament. 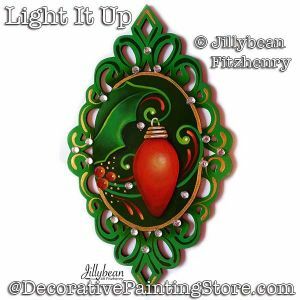 Christmas bulb on Victorian filigree ornament. 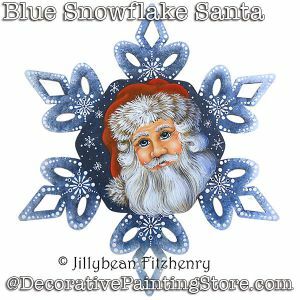 Santa on large snowflake cutout. 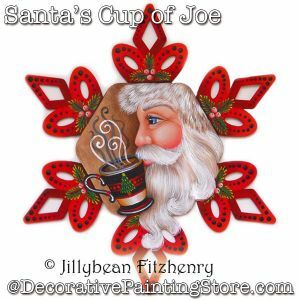 Santa with cup of coffee on large snowflake cutout. 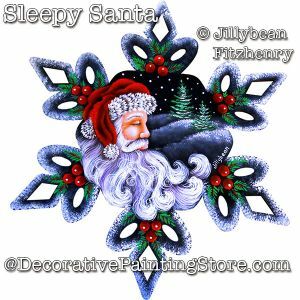 Sleeping Santa on large snowflake cutout. 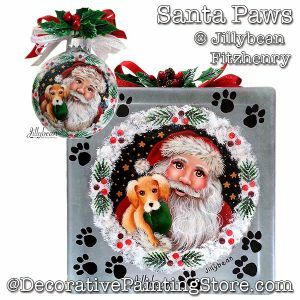 Santa and puppy on ornament or glass block. 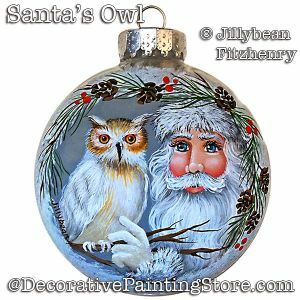 Santa and owl on 4" glass ornament. 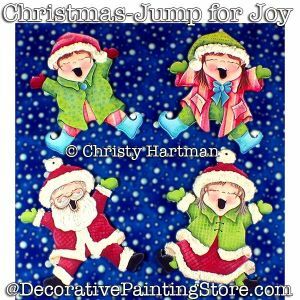 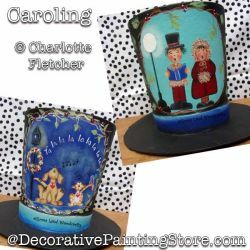 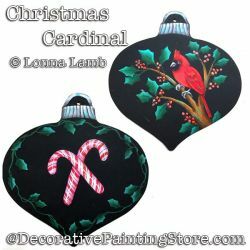 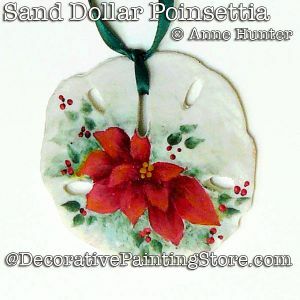 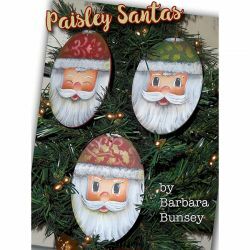 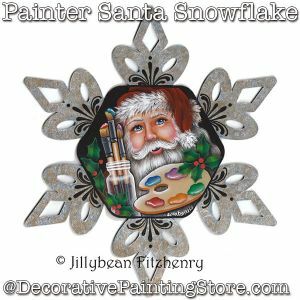 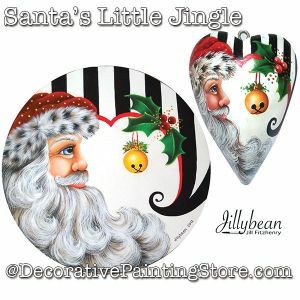 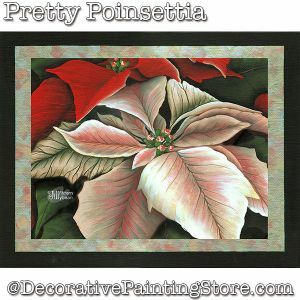 Santa profile painted on round placemat or puffy heart. 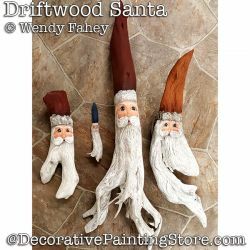 Santa holding large paint brushes. 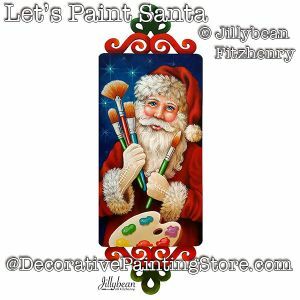 Santa with paintbrushes and palette. 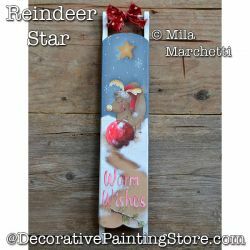 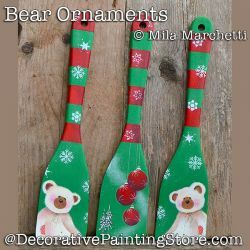 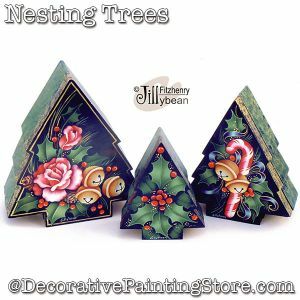 Bells, roses, candy cane, and holly painted on a set of 3 nesting tree boxes. 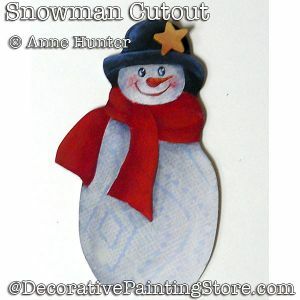 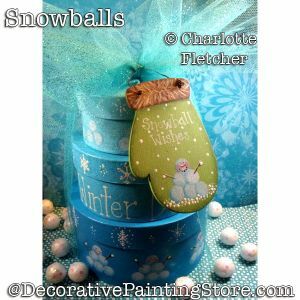 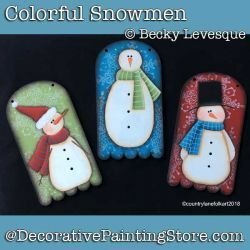 Set of paper mache boxes and mitten cutout tag with snowman theme. 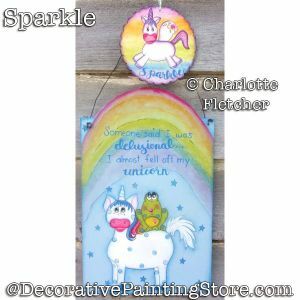 Unicorns and frog on whimsical sign and ornaments. 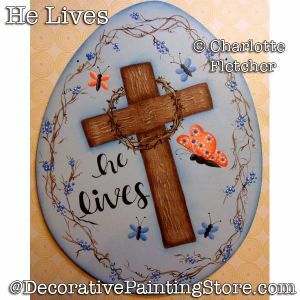 Easter designs of wooden cross, bunnies, lamb, and chick.